Good communication is important in achieving success in life. Children with Verbal Dyspraxia may present as being a ‘late talker’, have extremely limited speech sounds, reduced or absent babbling as a toddler. Children on the Autism spectrum may have difficulties with experience sharing, requesting or perspective taking (i.e. knowing what the other person wants). Speech therapy is effective in helping these children develop their speech through multi-sensory stimulation techniques, or to build their social communication skills through uniquely tailored goals. 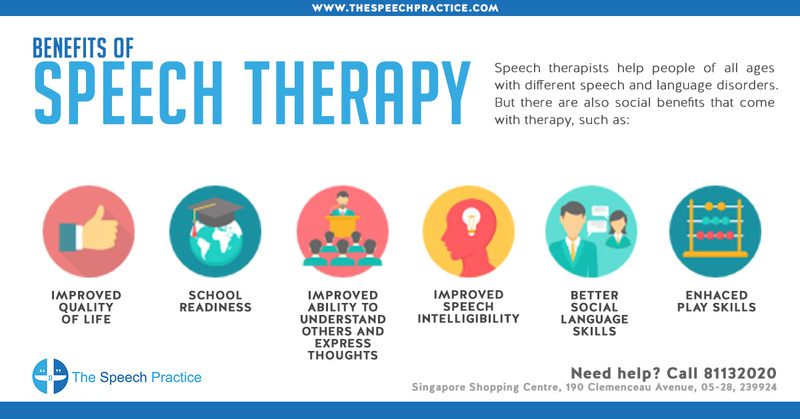 Speech pathologists also work closely with medical doctors and other health professionals such as dietitians, occupational therapists, physiotherapists, psychologists, and audiologists. They may also liaise with professionals in education and the social services.